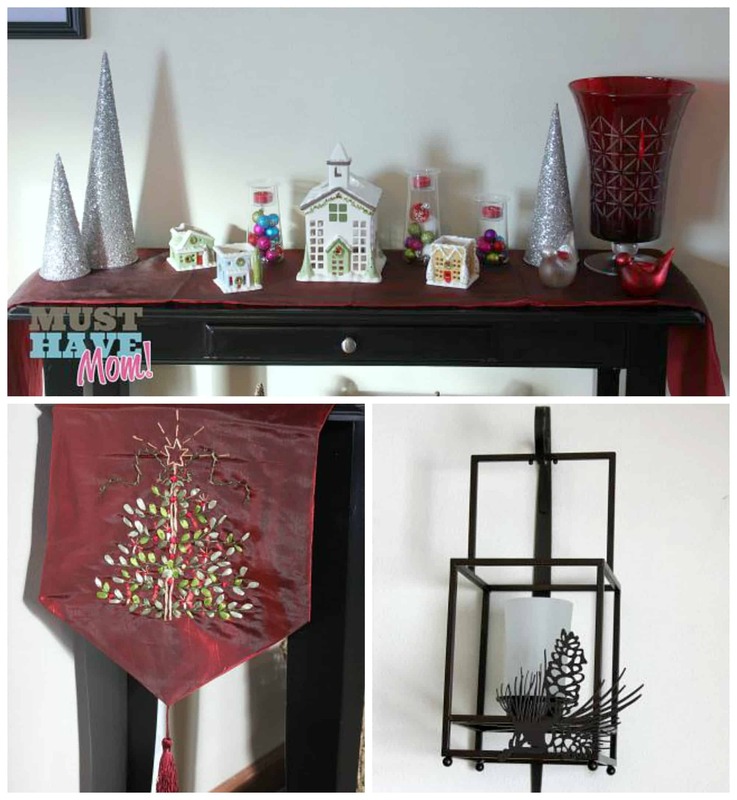 My Christmas Decor and Holiday Decorating Tips! 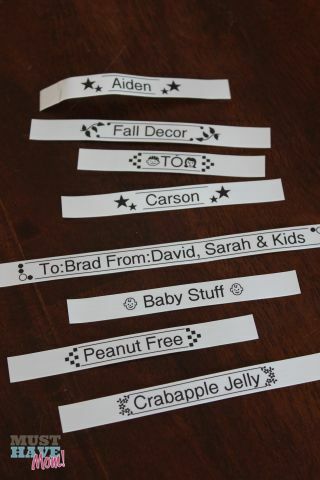 Using My Brother P-touch Label Maker To Stay Organized This Holiday Season! 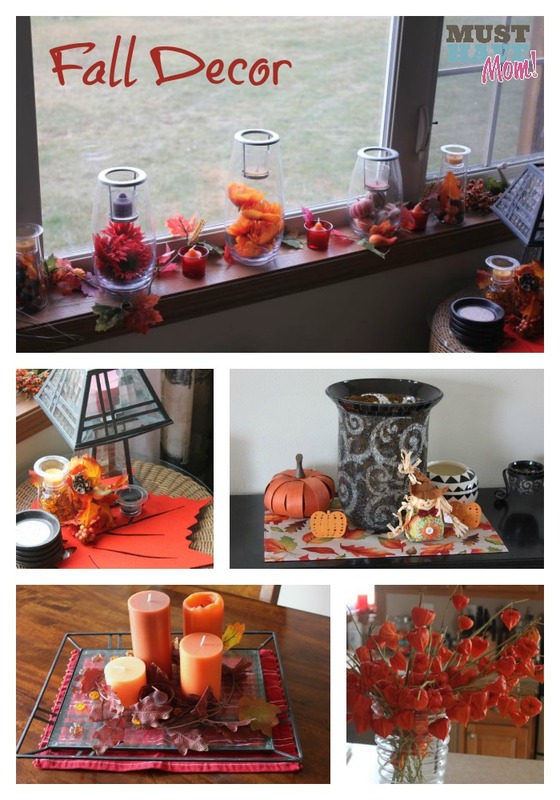 Ideas and Inspiration! Getting Organized For The Holidays! How I’m Using My Brother P-touch Labeler To Get Ready! DIY Bathroom Faucet Installation: Step By Step How To + Moen Boardwalk Review! 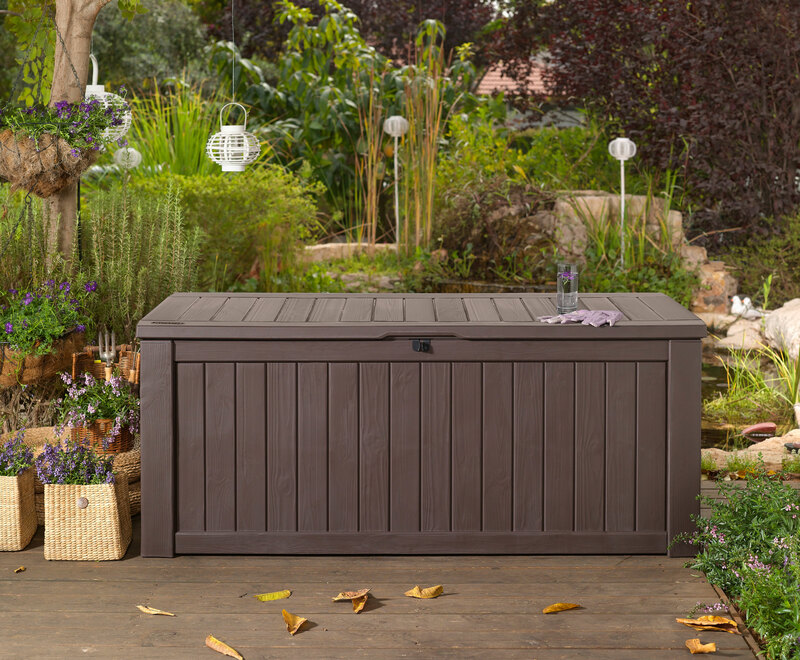 Outdoor Storage Solutions For Summer! 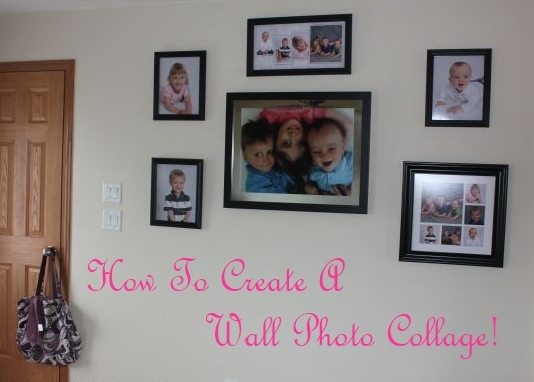 How To Create A Wall Photo Collage!